Well, I’m happy to see more apps getting Siri Shortcuts support. Unfortunately for me, I don’t use any of these apps. The one I was happiest to see was the Alarm.com app which I now use Siri with every day, multiple times. A recent update to the Hue app also mentioned Siri Shortcuts support, but so far I have been unable to find how to enable it and don’t fully understand how it helps, considering Hue already supports Siri commands. 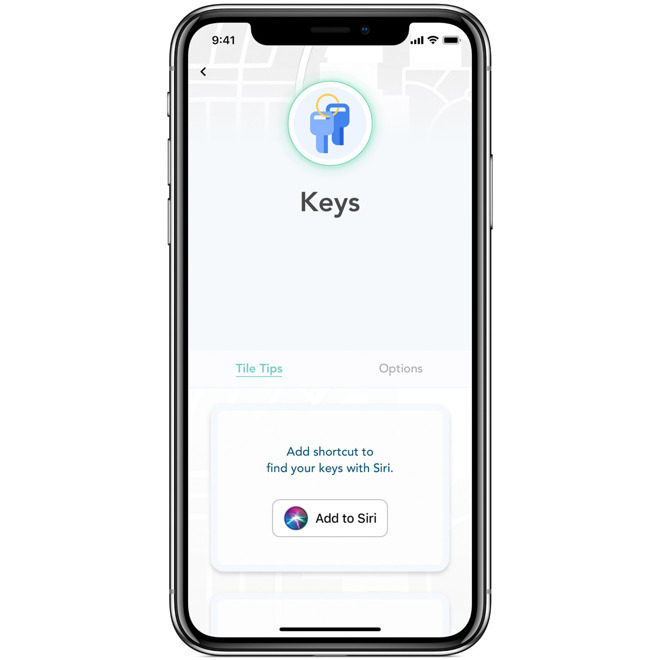 I hope this is just the beginning of a trend and we see more apps supporting Siri Shortcuts soon. I’d like to see it added to Control4 and Integra but neither seems interested in updating their apps very often.